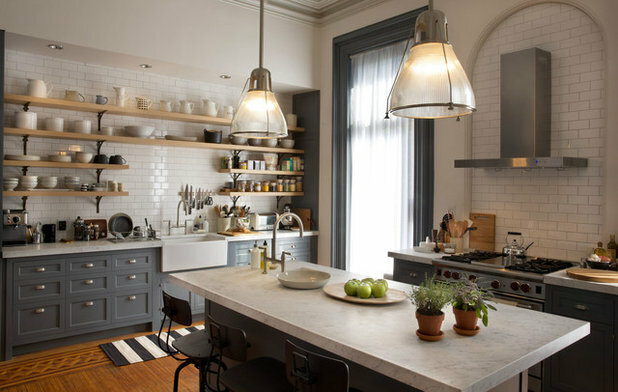 Nancy Meyers continues to dazzle us with the interiors of her movie sets. 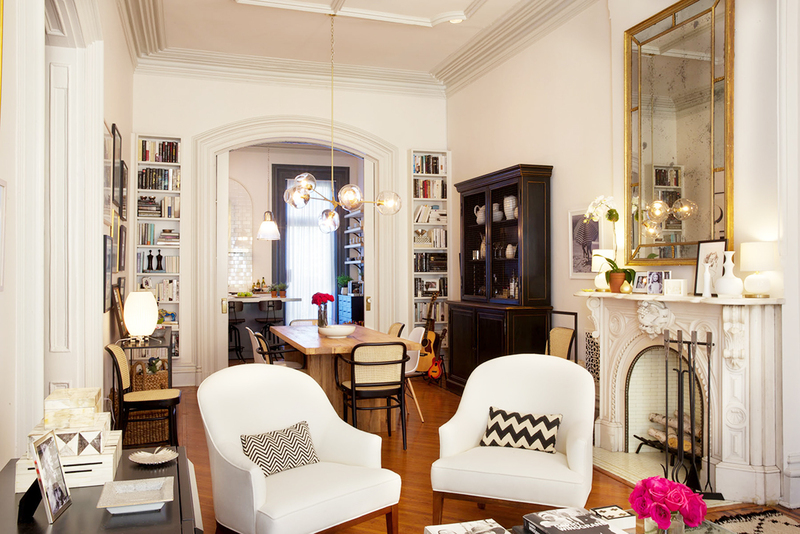 The latest glam home is featured in the Intern with Anne Hathaway and Robert De Niro. 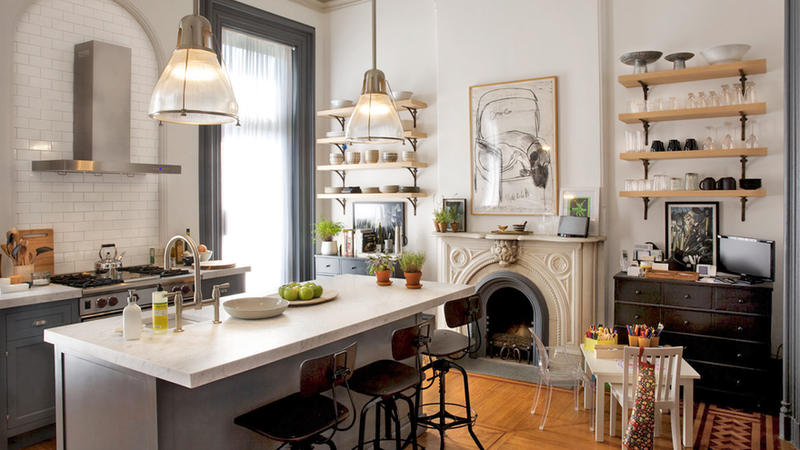 I love the simple elegance of the Brooklyn brownstone owned by Jules Ostin, Hathaway's character. 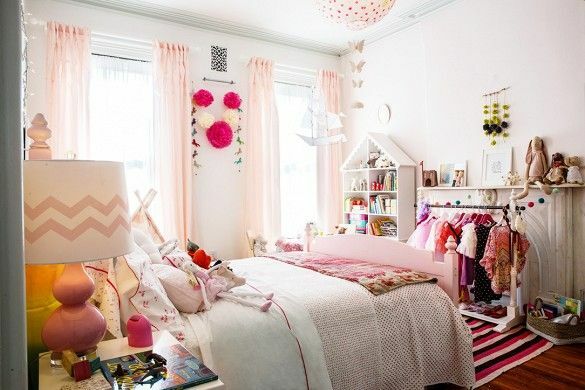 Ms. Meyers please come style my home!! !